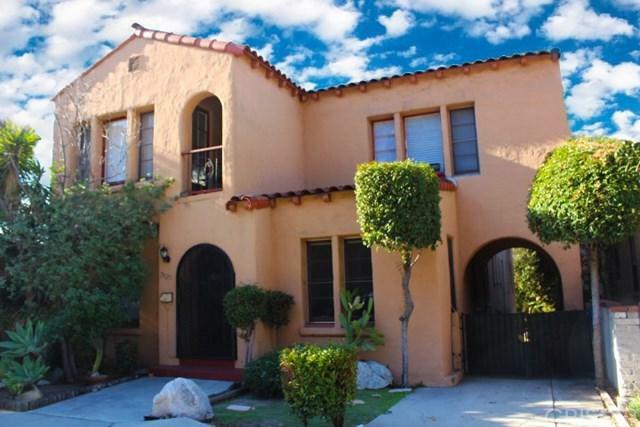 2025 Griffith Park Blvd is located in the residential neighborhood of Silver Lake. The area is known for its restaurants, hipster hangouts, and it's overall energetic vibe. 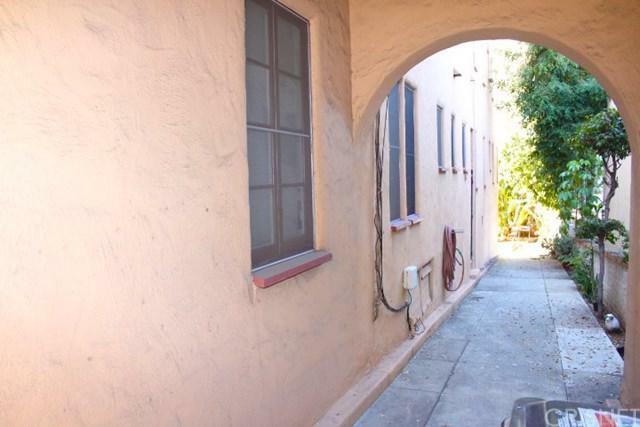 The property is located on a major thoroughfare in a high demand rental location in the heart of Silver Lake. 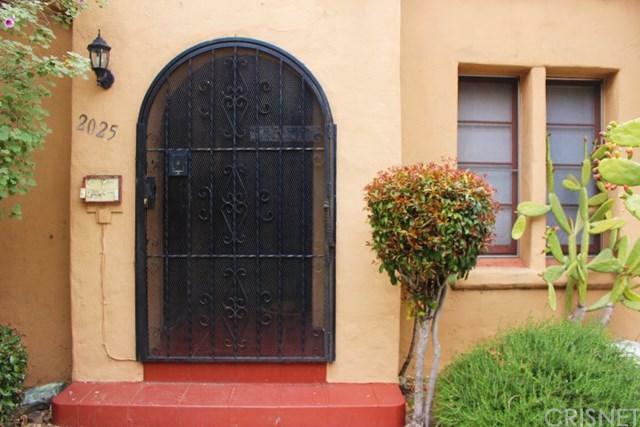 The Building has (4) four large (2) Two Bedroom and (1) One Bath Units which average almost 1,200 sq. ft. each. 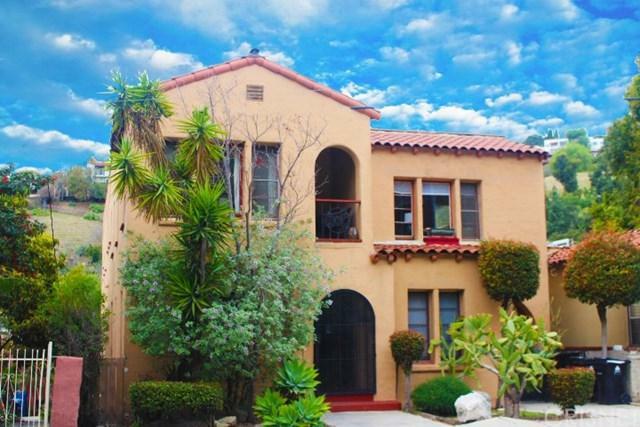 The property is subject to rent control and is current occupied by long term tenants. The building has tremendous rental upside and would be a great investment.